We pride ourselves on providing exceptional website design at an affordable cost. We pair competitive pricing options with cutting-edge technologies and professional, creative design skills. Strategic growth and regular maintenance using detailed analytics, market analysis, and personalized plans. Lightning-fast websites, daily backups, proactive security, and software updates. Our expert web design team utilize responsive website design techniques to develop mobile-friendly beautiful websites, allowing more people to access and view your website on any device from anywhere. To get a better idea of our Professional Designs, feel free to visit our Website Portfolio. We offer free responsive web design consultations, at our convenient offices in Valparaiso & Schererville, Indiana. Our expert designers pride themselves on exceptional web development & WordPress development at an affordable cost. We pair competitive pricing options with cutting-edge web technologies and professional, creative design techniques. You’ll have complete access to your web designer throughout the process. Our web designers and graphic designers are top-notch! We have a proven track record with local search engine results. We can build you a business website that will help generate revenue. Our Search Engine Optimization skills are a science and go well beyond what a Professional Designer can provide. We have the experience to make your online brand’s page rich in content, which will rank your site without the lost time in having to learn html or css. Why Partner with JWM Marketing & Web Design? We employ the best web developers in the region. Each member of our core development team has a decade or more of html experience. 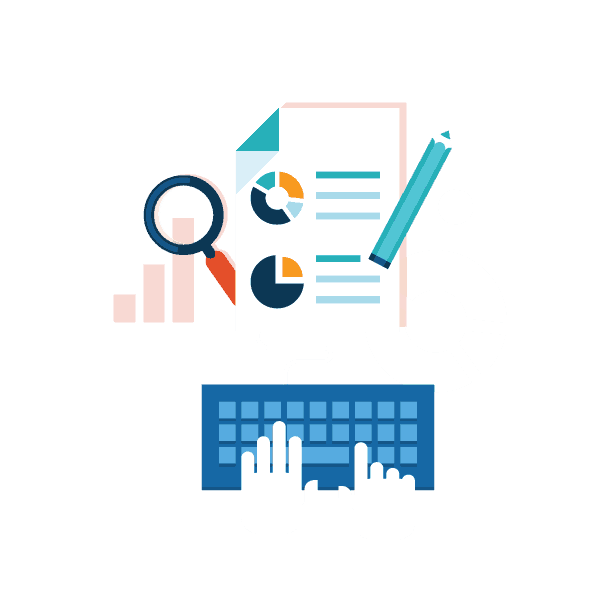 We help our clients grow their businesses by providing them with the best web tools, analytics, and resources available today. We’re here to support you 24/7, 365 days a year. Including security, anti-virus/anti-malware protection, and daily-backups for hosted sites. Nearly 50% of new clients we’ve partnered with in the last 3 years have been referrals. Simply put, our clients are happy clients! Strategic growth and regular maintenance using detailed analytics, market analysis and more. We also offer video training series and website development courses for our ongoing web site clients. Lightning-fast websites, daily backups, proactive security, user control panel, and software updates. With the constant need to learn, get the newest software, we are always running with cutting edge technology. Providing secure website hosting for all of our Web Design Northwest Indiana clients and all over the globe. 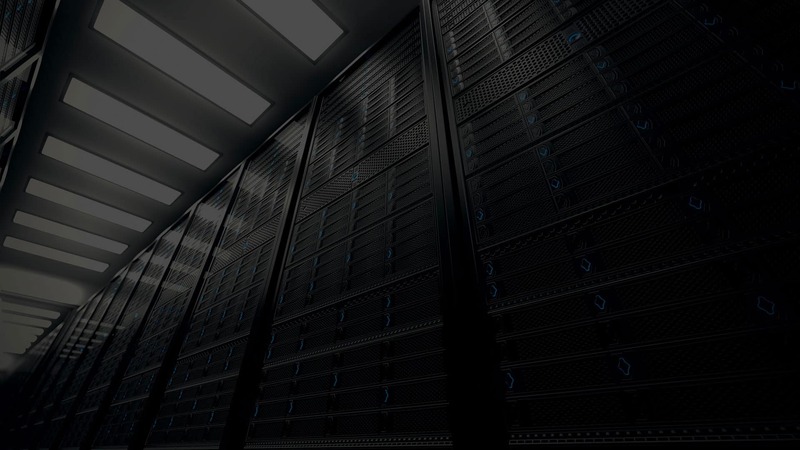 Our servers provide our clients with the most bandwidth possible to prevent bottlenecks for expanding traffic. As your website grows, we’re able to assign available resources, to eliminate any downtime and to get your customers the best overall user experience. Our Northwest Indiana Web Design team has created Professionally Designed Websites for hundreds of businesses. Your website will be designed to meet your exact agency needs and goals. We’ll boost your organic traffic from search engines by focusing on SEO, which is the best method for driving new customer traffic to your site. No need to learn html or purchasing difficult online courses. We’ve been able to provide competitive results all over Indiana, by optimizing content and providing an excellent experience for the end user on every page. Our strategically planned campaigns will increase sales & leads while remaining cost-effective. Not only do we have to be an excellent web designer, but we also have to make your end user understands your brand. By tracking every click and online conversion, we’re able to tailor make ad campaigns that reach your audience and keep click costs down. We know how social media is important to your brand. That’s why we are the best in performing social media marketing for our clients. We will create a social media marketing plan for your business that will drive referral traffic. Your site content will work alongside social platforms to create a cohesive feel across all your media outlets. We’re forced to learn all the new techniques that will get the highest converting user to your website.